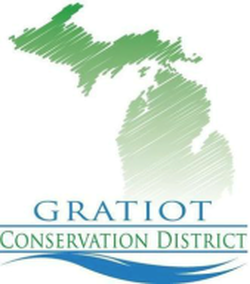 Gratiot Conservation District has a tree sale in the Spring every year. All profits from the sales help keep the doors of the Conservation District open. We also special order seed to NRCS program specifications. Just call or stop by and we can get a seed mix for you! Check out our online inventory to see what we have to offer! And if you are ready to purchase, you can place an order online at our store! Or download our order form below and bring it in or mail it to the office.